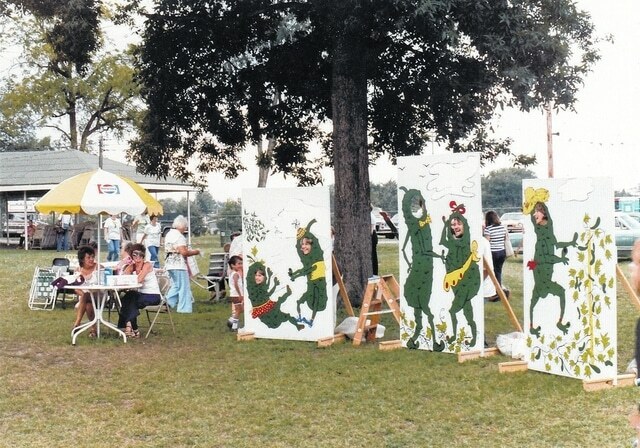 The Pickle Run Festival will make its return to Galion July 4-5. Officials with the upcoming Pickle Run Festival continue to have high hopes about its success. The festival, which was a local tradition, is being revived for the first time in about 15 years after first being held in 1978 as a fundraiser for the Galion Booster Club. It is scheduled for July 4-5 at Heise Park. Capretta said the history of the event has sparked interest in the community. The event will start July 4 with the YMCA’s 5K run/walk and kids’ fun run at 8:30 a.m., followed by a Punt, Pass and Kick competition at Unckrich Stadium. A festival highlight, “Anything Goes” starts at 4 p.m. The event consists of five activities which will be announced at the beginning of the event. Teams of six can register at the event’s Facebook page. Other events on July 4 include a teen dance/swim at 7 p.m. at the Heise Park pool and an outdoor family movie behind the YMCA starting at 9:30 p.m.
Sunday’s events include a car and motorcycle show at the Galion Senior Center from 10 a.m.-4 p.m., a disc golf tournament at Amick Reservoir from 8 a.m.-4 p.m.and a volleyball tournament in Heise Park starting at 1 p.m. In addition, a parade will start at 2 p.m. and travel from the former Galion High School location on Church Street to Gill Avenue through Heise Park, which will host vendor booths from 4-8 p.m. The Galion Graders will play a home game at 7:05 p.m. and fireworks will follow the game. Questions can be directed to Capretta at 419-777-7565.